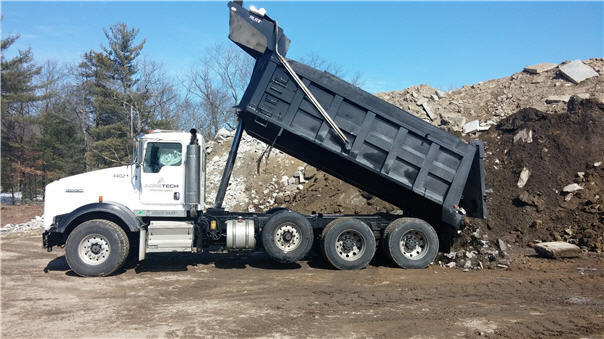 Agretechs’ main facility in Dracut is MA DEP-approved and permitted to receive clean asphalt, concrete and brick (ABC) as well as other clean or natural materials. Each delivery received on site is checked, weighed and photographed prior to entering the yard area for stockpiling and later processing. 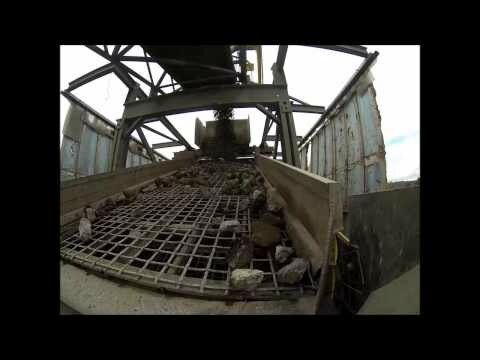 The scale operator observes each load prior to ticketing and communicates directly via radio to the yard operators to ensure no unsuitable materials are received and customers are billed correctly for the types of material received. Materials are mostly priced by the ton, including Roll Offs, others by the load.